In 2009 Paul and his wife Christy planted Christian Challenge at California State University, Chico from scratch. Since then hundreds of students have indicated decisions to become followers of Jesus, with many growing as disciples and learning to multiply their faith. Paul is the author of "Tips for Starting a College Ministry." 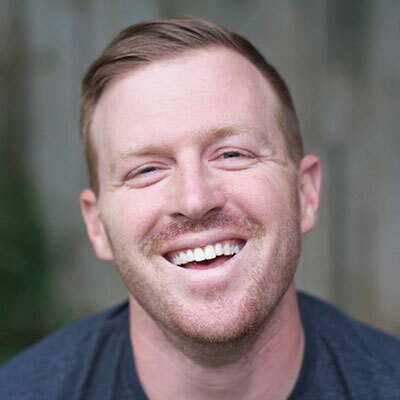 He has a passion for equipping and encouraging fellow collegiate leaders to make disciples on campus through his writing, speaking, consulting and social media. Paul and Christy have two children that keep them busy. Owen is four and Evelyn is almost one. Paul loves to surf and play other sports when possible. In this conference workshop, Paul looks at the key principles and essential perspective needs for a lifetime of making disciples. Does your college ministry value scripture memory?